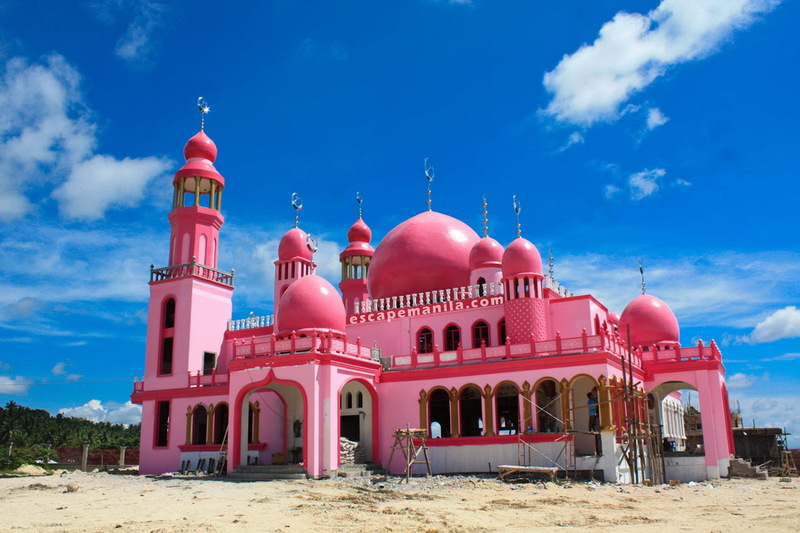 Christians built a mosque for Muslims rose in the Philippines. 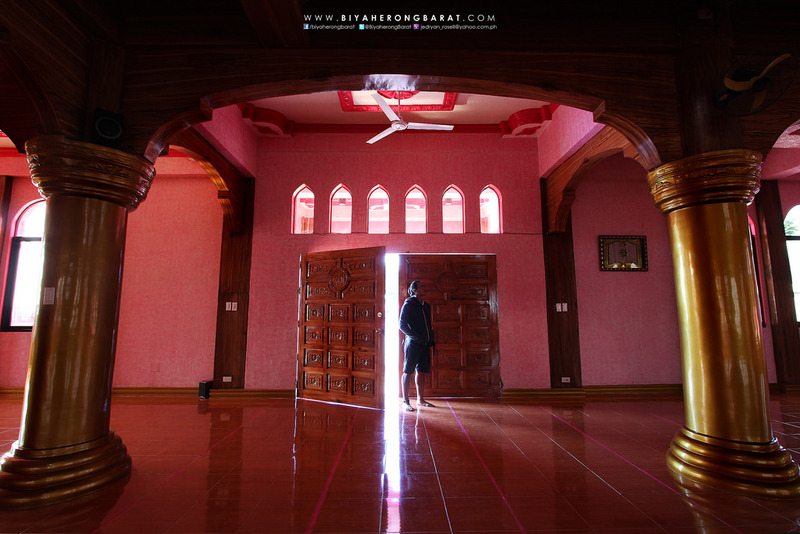 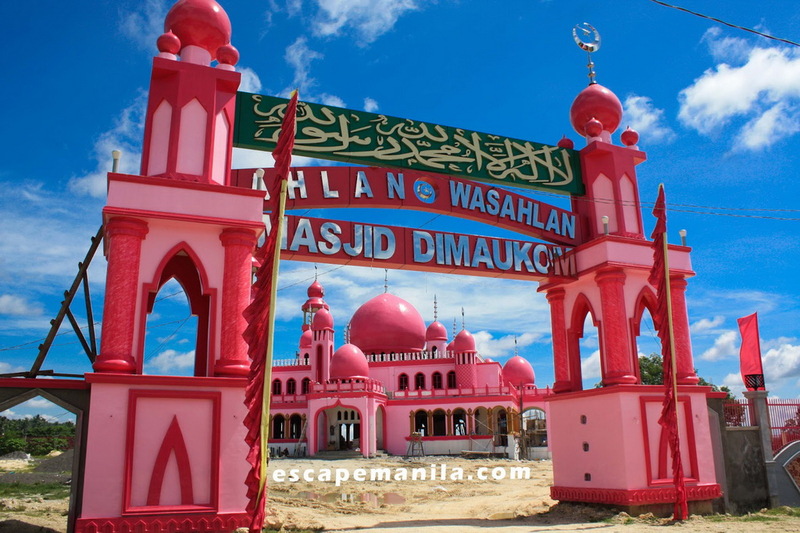 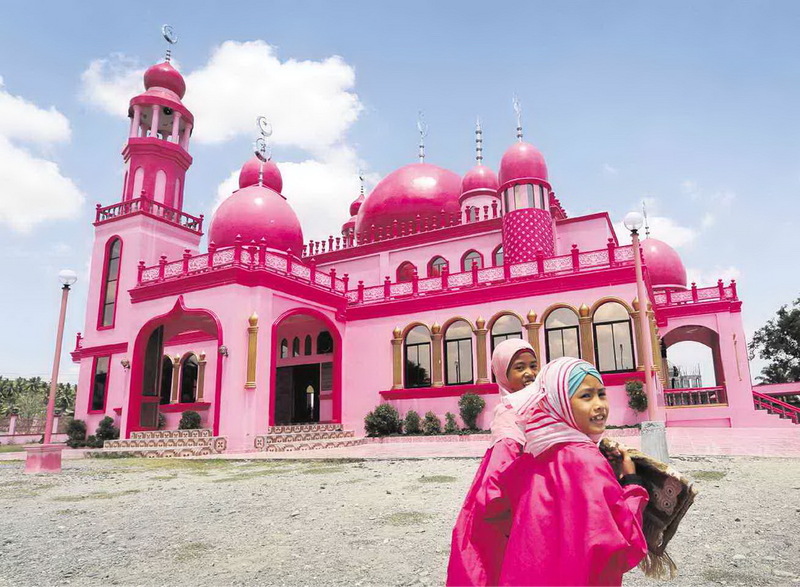 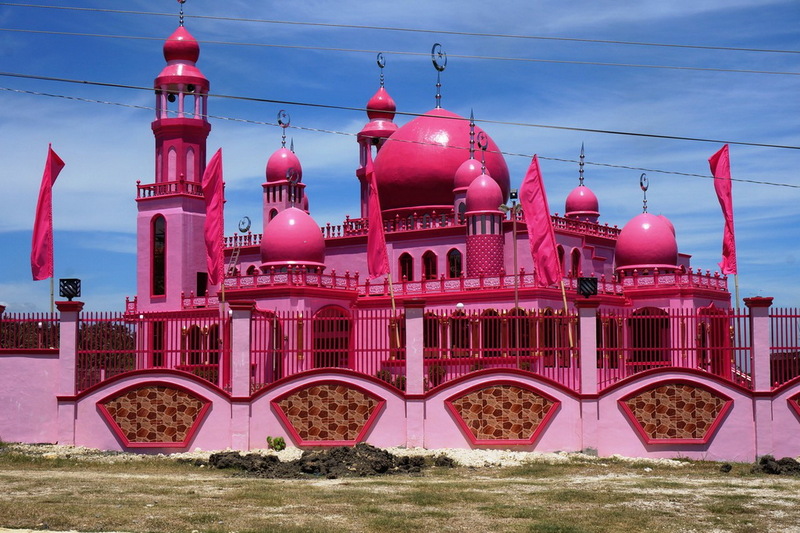 Pink Mosque or Masjid Dimaukom (Masjid Dimaukom), was built in 2014 in the municipality of Datu Saudi Ampatuan (province of Maguindanao, Philippines) to the beginning of the month of Ramadan. 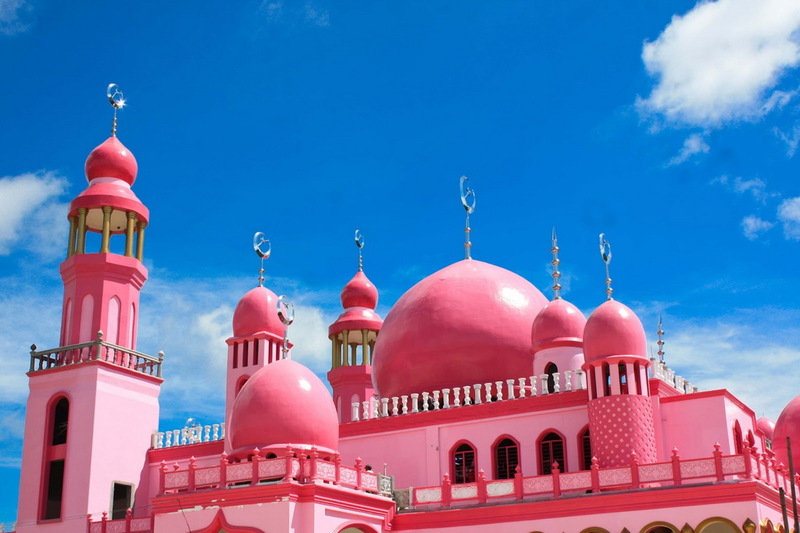 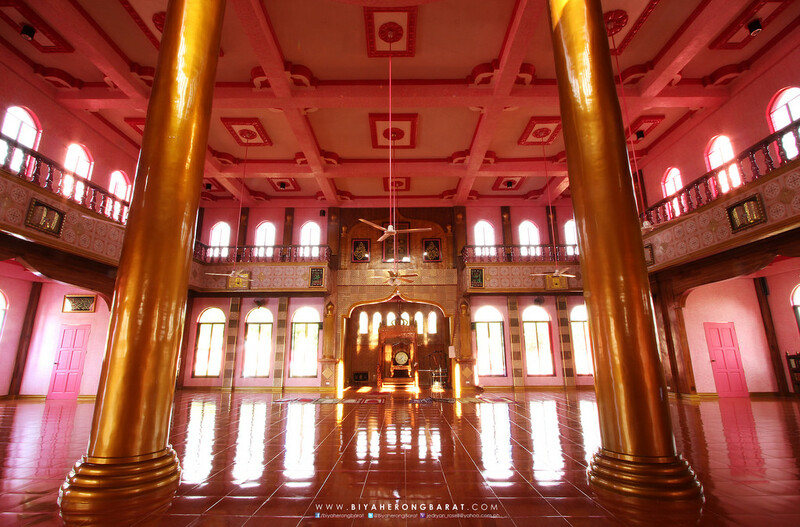 According to the mayor Samsodin Dimaukom (Samsodin Dimaukom), on whose initiative the mosque was built, the color pink building represents peace, love and understanding. Also pink - a favorite color of his wife. 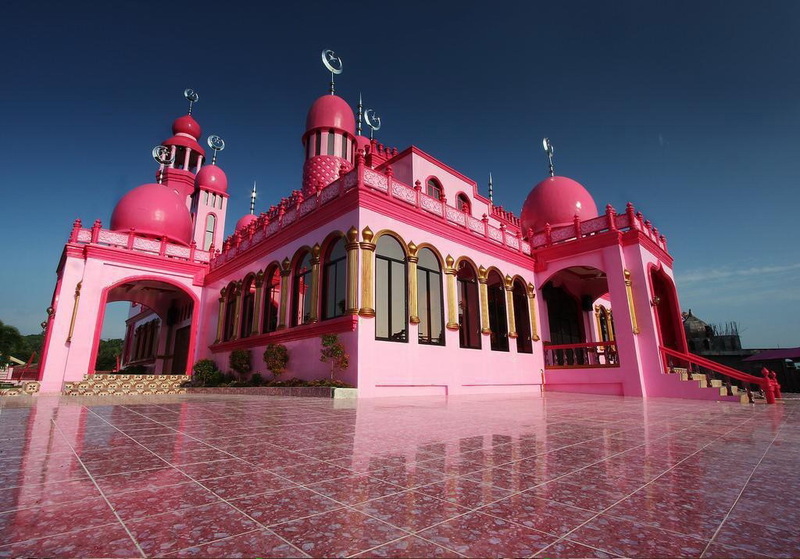 The mosque was built Christian workers, which is also intended to symbolize the unity and inter-religious brotherhood. 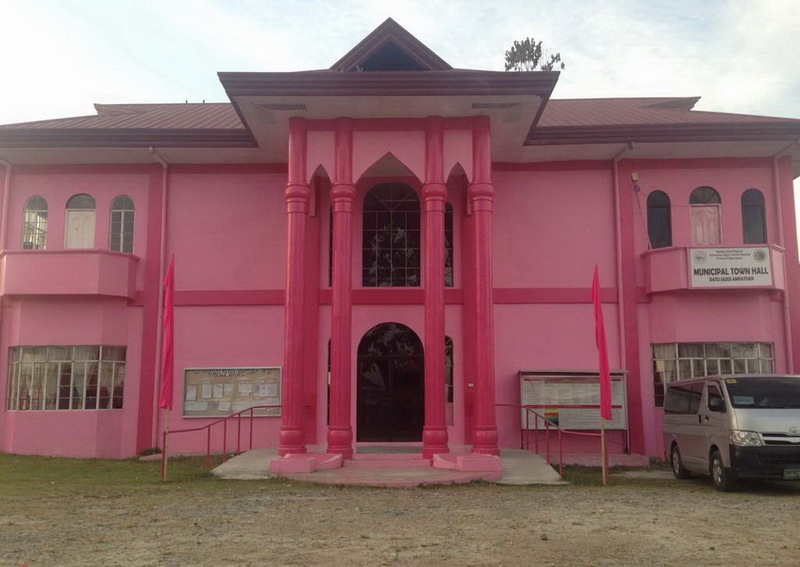 By order of the mayor in pink have been repainted and the mayor's office, police stations, markets and other buildings. 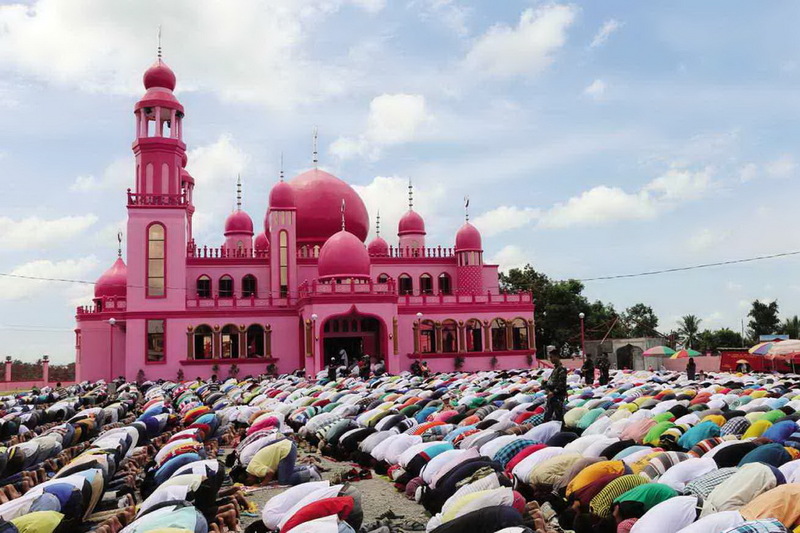 Islam in the Philippines professed 5% of the population, 80.9% are Roman Catholic, 11.6% - Protestantism, as part of the Filipinos adhere to the traditional pagan beliefs. 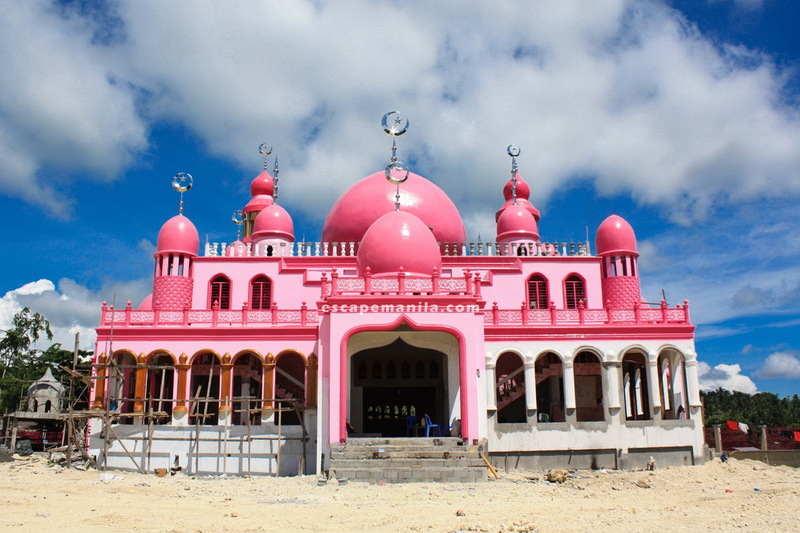 The majority of Muslims are concentrated in the southern Philippines, where an Islamic Liberation Front and the Moro armed conflict periodically flare up sectarian.